2-day event in Sacramento, CA. See attached PDF for for information. Mark your calendar! 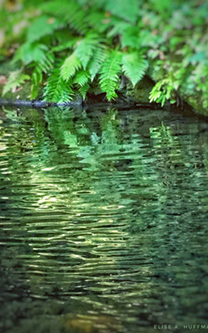 Your local water agencies are sponsoring a workshop focusing on improving water use efficiency for non-turf landscape areas. Recent analysis shows that non-turf areas can be leading contributors to site water use inefficiency. Share your perspectives, gain knowledge, check out some new products and enjoy a free lunch. 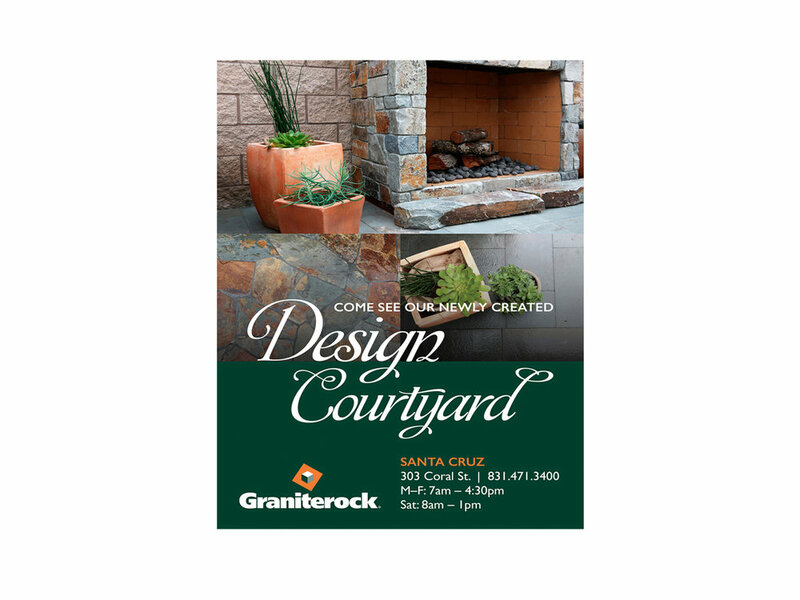 The City of Santa Cruz and Soquel Creek Water District will share rebate and water rate news, Rain Bird will be on hand for product demonstrations, as well as landscape and water industry professionals. Details: At the Cabrillo College Horticulture Center, 10:00 a.m. to 3:00 p.m. Free lunch will be provided! It’s a funny question because I think we all know the answer… No! However, I see many contractors operating their businesses with “flat tires;” I have been guilty of this as well. We get so focused on daily work and making sure our customers are happy, that we often forget to do routine maintenance and checkups on how the business is performing. When your car’s check engine light comes on you know it’s time for a service, but does your business have a check engine light? Last month Phil, Tish, Regan and I flew down to Ontario for the 2019 CLCA Leadership Conference where we honed in on our leadership skills to become better business owners and CLCA volunteers. Side note; are you aware that our own Regan Barry is currently on the State Board as the incoming State President?! 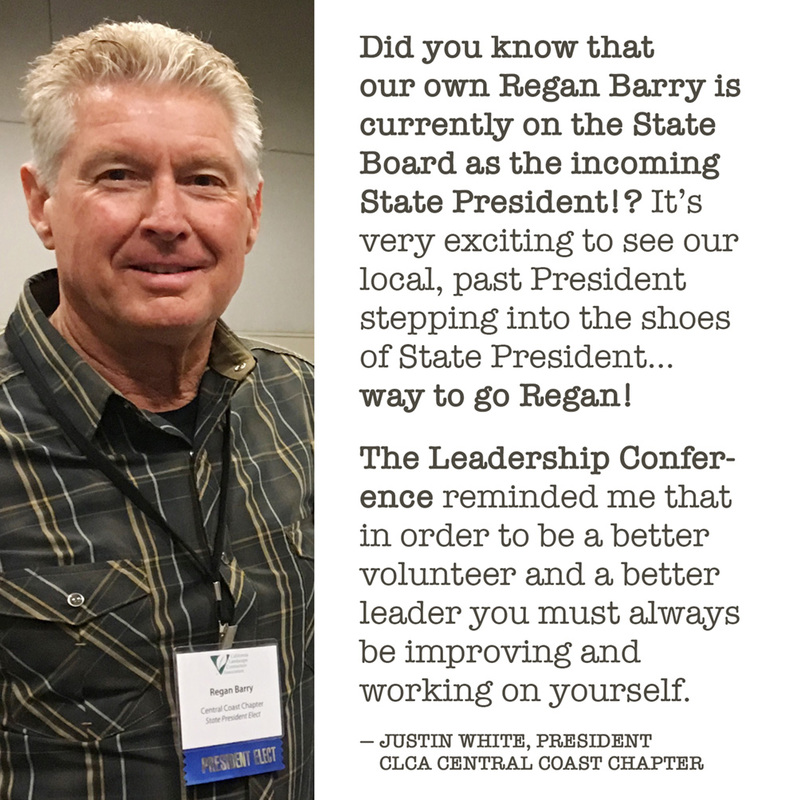 It’s very exciting to see our local, Past President stepping into the shoes of State President…way to go Regan! The Leadership Conference reminded me that in order to be a better volunteer and a better leader you must always be improving and working on yourself. I felt this was so relevant with the recent rain we’ve been receiving. It is giving us the opportunity to inspect our businesses on a fundamental level; to have the “check engine light” serviced while our crews are off work and the job sites are shut down. As we are all very busy people, this may seem like a convenient time for a vacation, but it is also a gift to refocus our energy into different areas. Maybe you’re cleaning out that closet of files from 1996 or maybe you’re getting a jump on your taxes, but how many of us are walking across the street and viewing our businesses like an outside investor? Asking questions like: “Are they running at peak efficiency?” “Are their crews trained and certified in what they do?” “Is their pricing structure in line with today’s economy?” “Are the employees motivated and engaged?” “Is the company’s vision clearly and effectively communicated to every single employee?” Or even, “Do they have a vision?” “Are they profitable?” If you’re anything like me, you’re probably discovering there are many areas for improvement. What better time to start improving your company’s health than during this wet weather? It’s a chance to reset our focus for the year and take advantage of a booming economy. If you feel yourself becoming a bit overwhelmed with the workload of business improvement, don’t worry because you’re not alone, and guess what…?! There is a place where contractors can go to tune up their businesses. 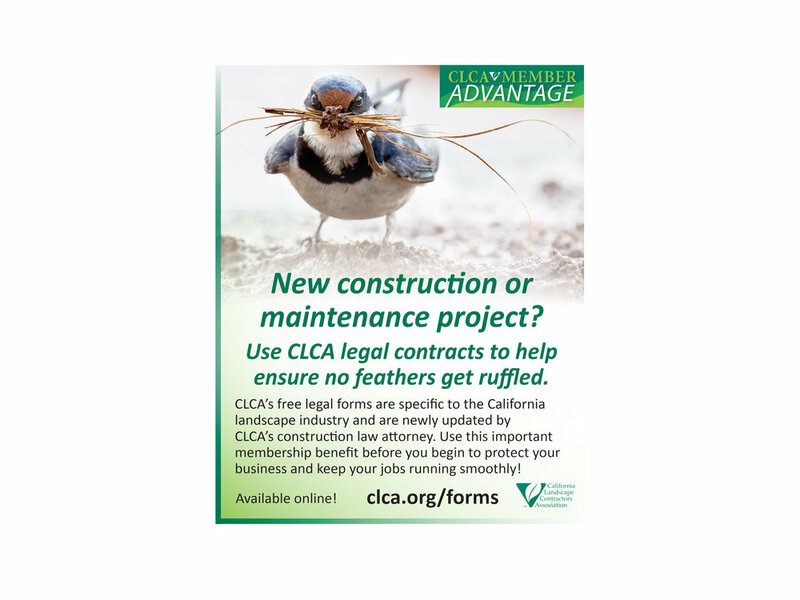 From the entry level employee to high level training for owners and partners, and it’s called the CLCA! The CLCA has a wealth of resources and training opportunities, for instance, the local trade show, Supplier’s Night, coming up on March 19th at 5:30pm at Seascape Golf Club. Having your team attend this is a great chance to meet new suppliers and find out about their products. It can also be a great recourse for training and business development. Contractors often forget that a supplier sees your business from a different angle than say, your customers, and thus can help provide different insight. If you’re reading this month’s “President’s Message” then you already have a jump on your competition! Start today by diving into your company’s engine with a 100 point inspection to find out what areas needs your attention. I am always open to take calls or emails on this subject, so please don’t hesitate to drop me a line. 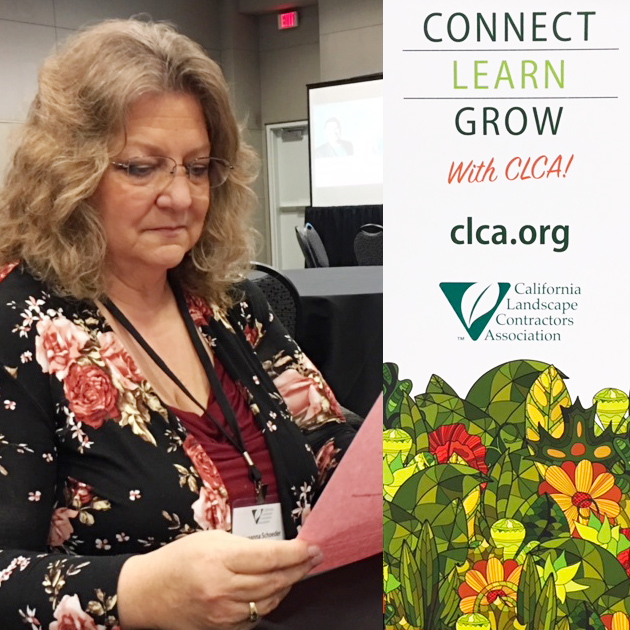 There were many reasons to attend the CLCA Convention in November and the Leadership Conference in February. Let me take this moment to mention one. At our convention in November, speaker Jim Paluch’s speech started out with the word “just.” Just as in “merely” or “simply,” and went on to discuss the value that there is in how we describe ourselves and our profession. What’s the difference between when your crew goes home to describes their day as just “digging holes and moving rock” to saying “I create gardens for people to live better and enjoy their homes and lives.” The answer, my fellow contractors, is professionalism. CLCA—Participate in CLCA. Learn to grow your company. We are the Professionals! 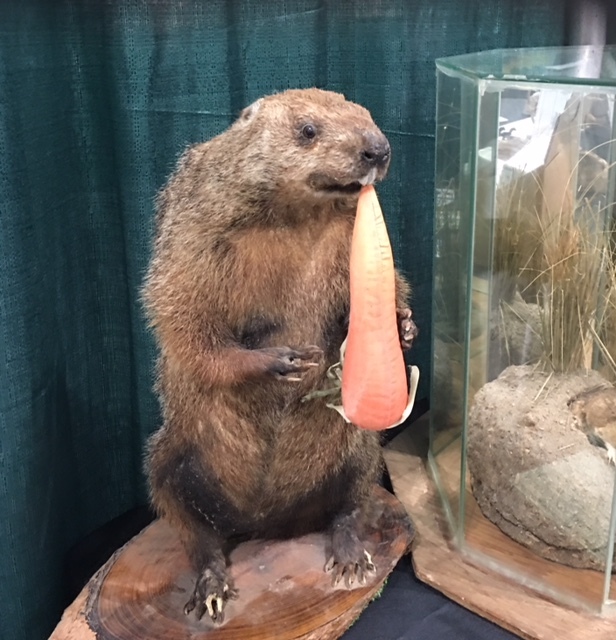 Punxsutawney Phil’s cousin was seen at the event. Photos below, left top: Leanna Schroeder from Rubicon Landscaping. Right top: Our Own Regan Barry! Bottom left: Phil Dundas of The Landscape Company, and Southern California Sales Rep for Toro. Bottom right: Manual Morales of Monterey Bay Nursery, Inc.
WATSONVILLE — The days are numbered for the notoriously green median on Bridge Street. Crews from the City of Watsonville and California Conservation Corps are currently tearing out the grass on the median between Bronte and Tuttle Avenues, and replacing it with drought tolerant plants, wood chips and drip irrigation. 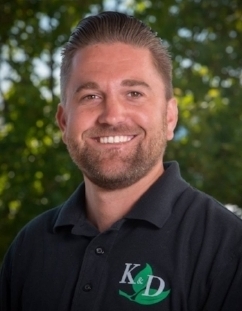 Michael Johnson, who manages the city’s Landscape Water Conservation Program, said work on the first phase of the project is expected to wrap up next week, weather permitting. The landscape on the medians across the entire Bridge Street will be done over a series of three phases, with the final phase expected to be completed in 2021. Johnson said the more than 40-year-old landscaping consisted of inefficient sprinklers that would spray over the road, and on vehicles passing through, when it switched on. He added that city officials looked to begin the project about seven years ago, holding community meetings with residents to gain input, but were met with opposition. However, with drought conditions and residents becoming more conservation-minded, attitudes have changed, he said, and most residents in the area now fully support the project. “A lot has changed in seven years,” Johnson said. Mulch over 6 inches thick! That’s how to use mulch for weed suppression. 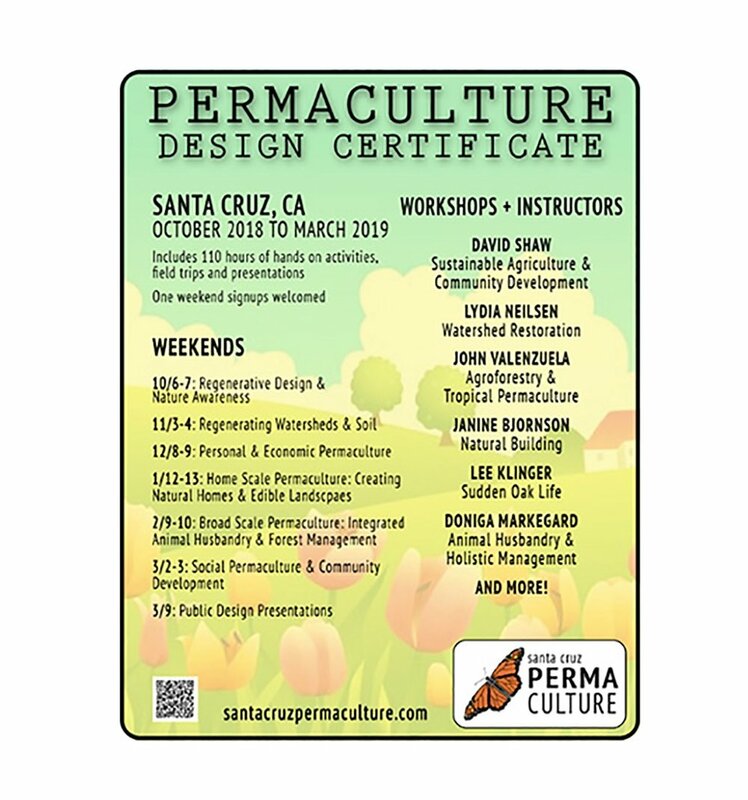 Call to order by Justin White at 12:10 p.m.
a. Soquel Creek WD is putting on an educational event on April 5th, we will advertise this in our upcoming newsletter. d. Katia will combine raffle prizes from each vendor to reduce the total amount of prizes and make them larger. a. Tish recommended we perform a maintenance cleanup on the animal shelter and get a shout out on the radio program they have. Tish and Justin offered to send (2) guys for a half day. We will need at least 8 guys and someone to oversee the work. b. Community Garden in Live Oak is currently the 2019 community project. Michael is working on collecting more information including if the garden's owner is a 501C-3. c. Facebook - Ki will be friending and following local contractors and businesses in the area to improve our visibility. d. *Please like our Facebook page! 4. Advertising in the newsletter - Cathy will be calling the partners that have not yet committed to advertising yet. 5. Calendar - Katia will update the State calendar as new events are added. Please make sure if you have something that should be added to the calendar that you contact Katia. Then please let Elise know of those updates. 6. CPC - Justin will be attending the March CPC meeting in two weeks and will be sharing some notes from the board members regarding reimbursement for State events, Grant scholarship list and update on state website. 7. It was moved and 2nd to approve reimbursement of chapter board members who attend the CLCA Convention. Reimbursement will be up to $1,000 per board member as allowed by the budget. All voted in favor. The meeting was adjourned at 1:39 p.m.